Music Together® at Oak-Leyden! - Mar 18, 2019 - Oak Park-River Forest Chamber of Commerce, IL ? Name: Music Together® at Oak-Leyden! 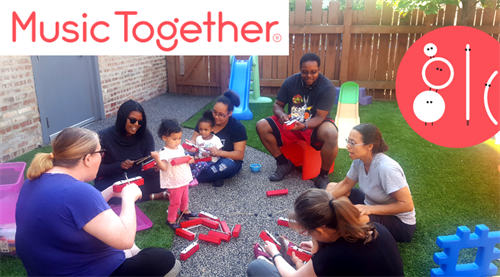 Music Together® at Oak-Leyden is an early childhood music and movement program for children from birth through age five ? and the grownups who love them! Attend our free demonstration session at 9:30am on October 1 and 8, 2018 at 411 Chicago Avenue, Oak Park, IL 60302. Paid classes begin October 15, 2018. Contact Melissa Ehmann, Director of Children?s Services, at mehmann@oak-leyden.org or at (708) 524-1050 ext. 107 to sign up!